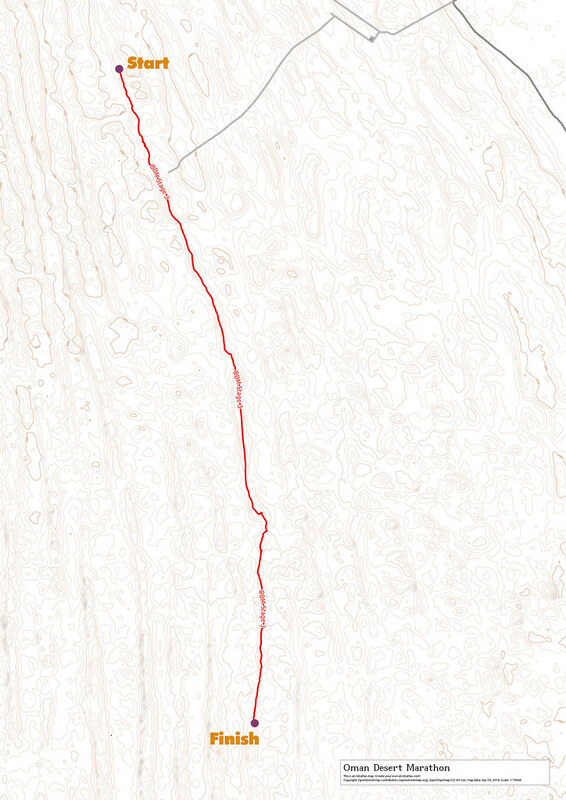 On the second article, we described the first stage of the race. If you missed it you can find it here. 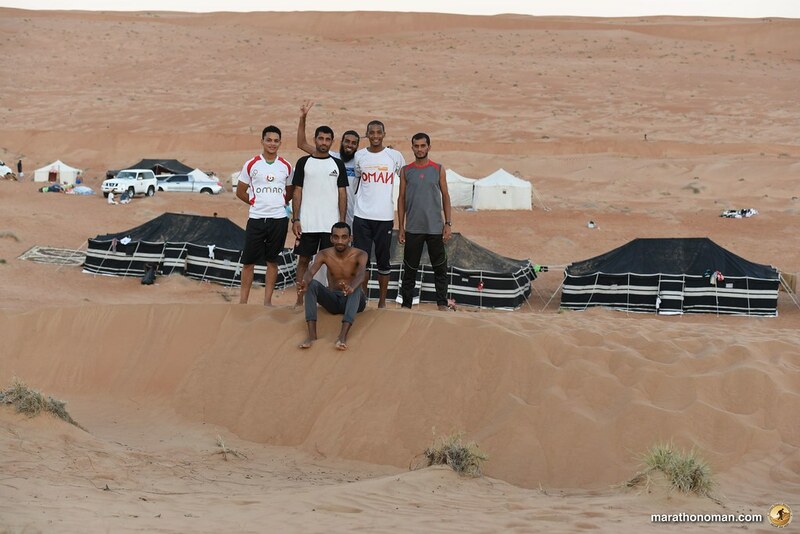 Stage 3, day 4 in Oman, represents a turning point of the race. 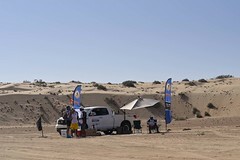 This stage is the showdown on how the runners have prepared their equipment and feeding strategy. Two days of run and two nights are the time necessary to weaken and break the runners that didn’t operate a correct feeding and camping strategy. Lack of calories and minerals added to an uncomfortable sleep can result in a complete breakdown. 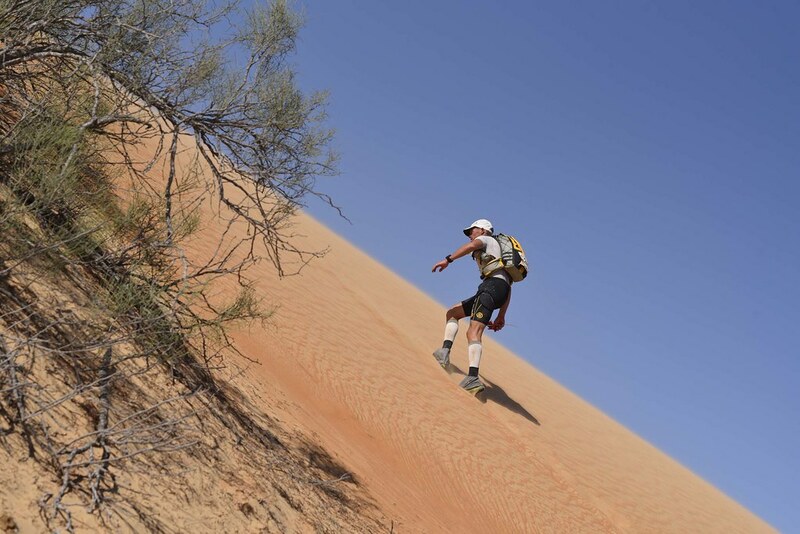 On the other hand, the runners that are eating and sleeping correctly, are now almost adapted to the desert life and after this stage, the race will appear easier and smoother. It is not only a matter of how fast you can run but on how you manage your resources. At this point, a slower and less experienced runner can pass better athletes that have underestimated the importance of eating and sleeping well. Generally, if a runner can finish Stage 3 in good conditions, he can be able to finish the race. After a night of rest, the morning wake up is at about 5.00. 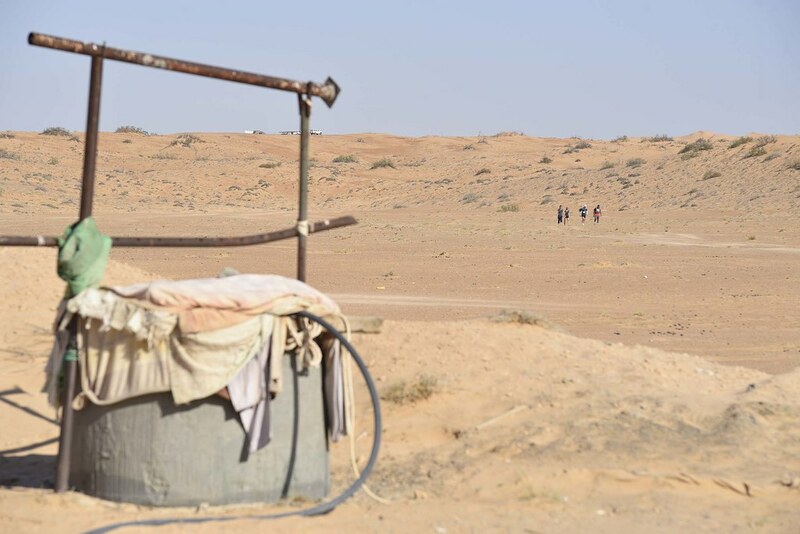 The organization will provide hot water for the runners in order to speed up the breakfast and allow everybody to have a hot meal and a cup of coffee. 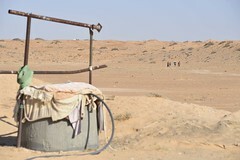 The start of stage 2 will be right from the camp at 6.30 and a short briefing will be held at 6.15. 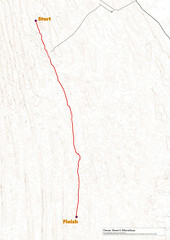 This section of the race is long 27,9 km and develops about 700 D+ of ascent. 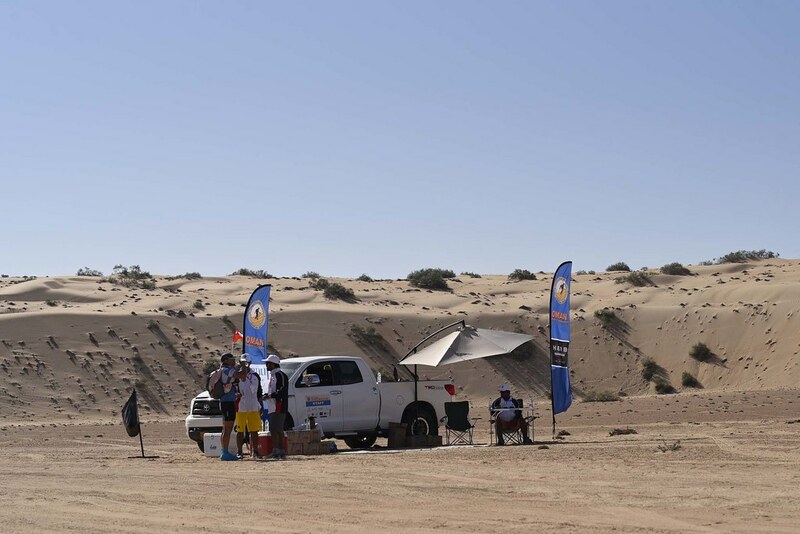 In the first part there is a section with some vegetation and small bushes and the route passes near a desert pist and a well, 7 climbs of about 90 meters will challenge the runners on very soft sand and dunes. 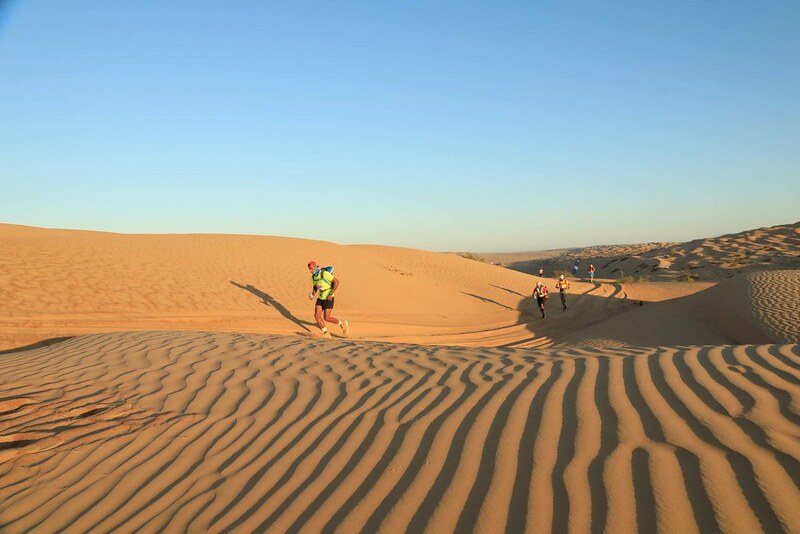 This is one of the hardest stages of the race: a long section with 90% of soft sand. 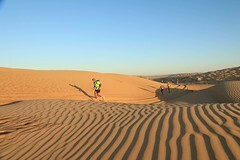 The general advice for this stage is to have a proper meal the night and morning before this run, and take it easy. Don’t try to push the competition at this point: you risk wasting your energies and there is plenty of time and a smoother terrain to speed up. Stay tuned for the next stage. Comment it on our Facebook page. More about of stage 3?